Davco 124 Ultraprime is a technologically advanced acrylic based multipurpose primer, for use prior to the application of Davco mortar systems onto porous substrates. 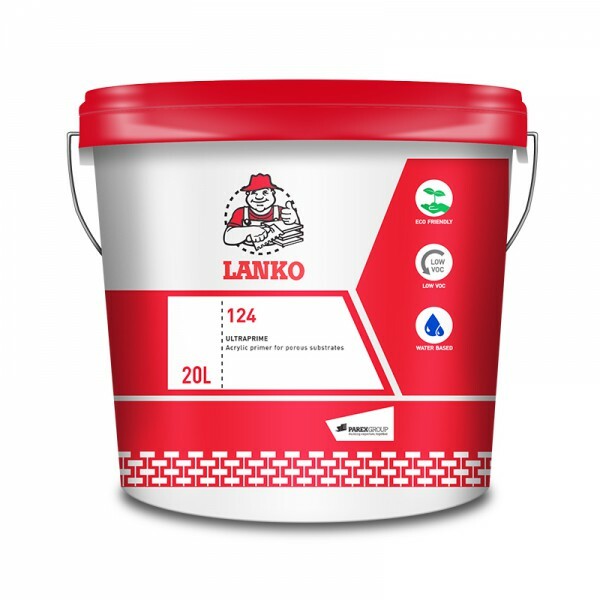 Davco 124 Ultraprime increases the bond strength of cementitious mortar systems, such as floor levellers and patching and repair products. Davco 124 Ultraprime is coloured blue, to allow for easy identification.